Perhaps Flo Has Had To Much Errr…Coffee? 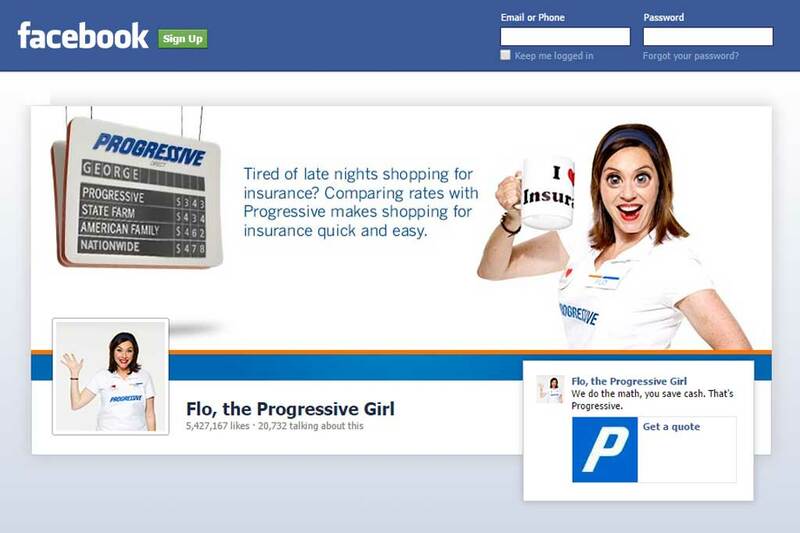 Does anyone else see a problem with Progressive’s Facebook Log-Out ads? Much to my amazement, said ad vanished in less than 6 hours; and was replaced by some slightly less offensive character driven dreck from Discover. I’d like to think this was a personal response to my complaint, but that seems unlikely. 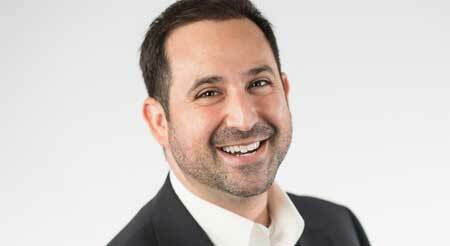 As an industry player, do you know if that particular disaster got pulled across the board?